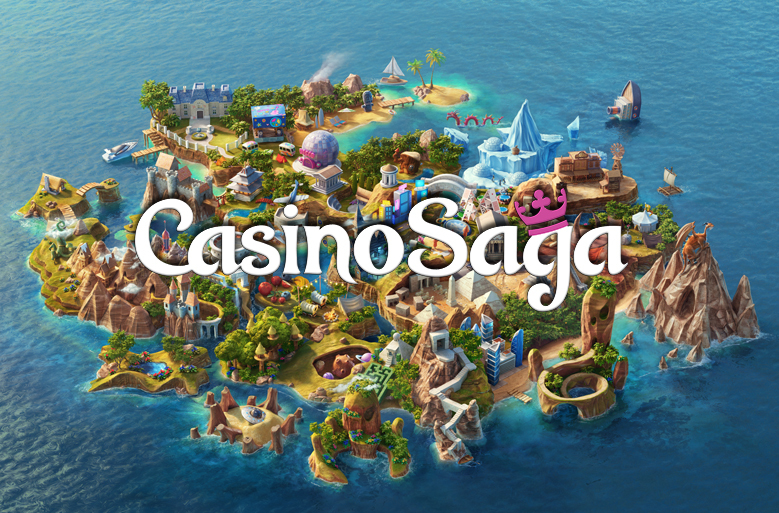 Casino Saga is running their first promotion (besides the welcome bonus). They are offering all player the option to claim 10 free spins on Reel Rush, today and tomorrow, so 20 in total. All you have to do is make a minimum deposit today, Thursday June 19th and you will receive 10 free spins on Reel Rush. Make another minimum deposit tomorrow, Friday June 20th and receive another 10 free spins. Most of the times free spins are played with minimum bet, but these free spins are played with a €0,50 bet per spin. Pretty nice! Casino Saga is a new and totally unique casino that you have to check out for yourself. You become a hero and fight bosses and make your way through the island. All very unique en exiting. Hurry up because these free spins are only available today and tomorrow. You can also claim your welcome bonus and these free spins if you are a new players.